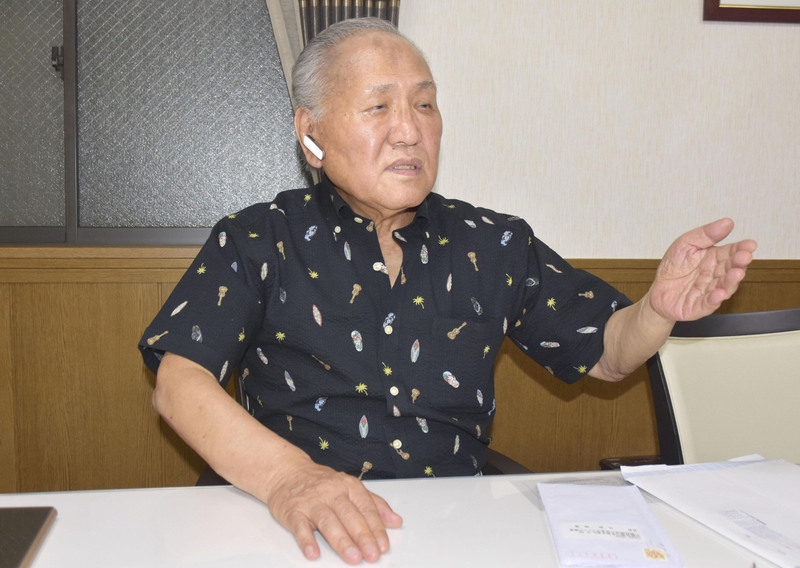 The Japanese Amateur Boxing Federation announced Monday it will set up an independent committee to investigate allegations of improper conduct by its president Akira Yamane. 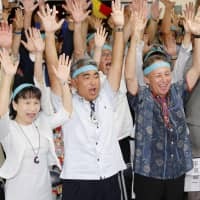 The announcement on the association’s website follows requests by the Japan Olympic Committee and the Japan Sport Association for an investigation into the allegations against the 78-year-old president. 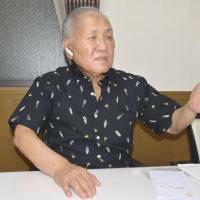 In a letter sent to the JOC last month by a privately formed amateur boxing group, Yamane was accused of a long list of improprieties including pressuring referees to fix the outcome of matches. 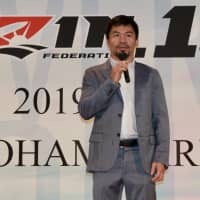 In the latest allegation to emerge, Yamane is said to have held a monopoly on the sale of boxing gloves used in official JABF competitions. The JABF-approved gloves were supplied by a front company controlled by Yamane, according to the complaint. 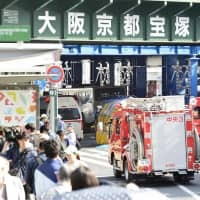 The listed address of the supplier of the gloves was reportedly a coffee shop in Hyogo Prefecture, while payments for the gloves were transferred to a bank account in the name of Yamane’s granddaughter. 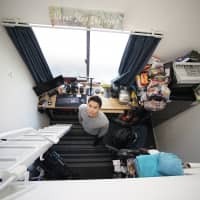 Asked about the arrangement, Yamane said the supplier was an acquaintance and there had been no intent to monopolize sales. He also said he had not profited from the sale of gloves. Yamane said Friday he is not considering stepping down over the allegations.